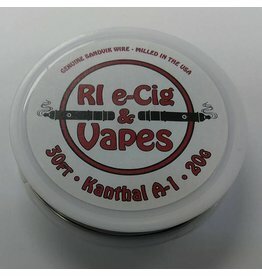 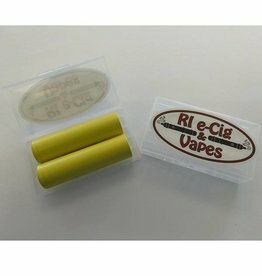 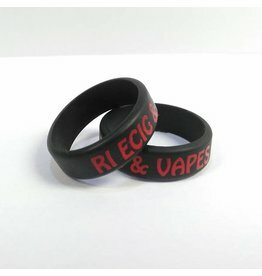 Protect your tank with style and represent your favorite vape shop at the same time with these awesome RI e-Cig & Vapes Vape Bands! 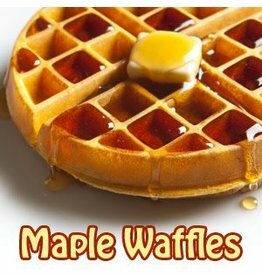 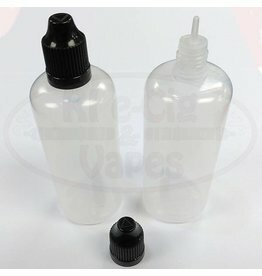 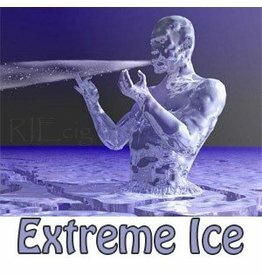 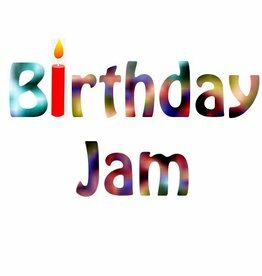 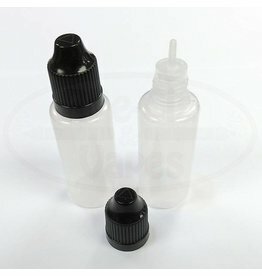 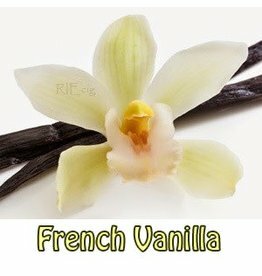 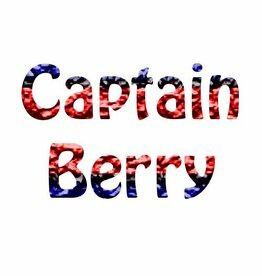 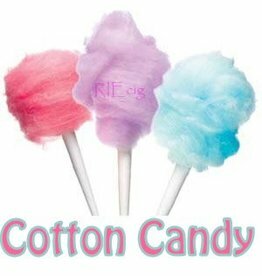 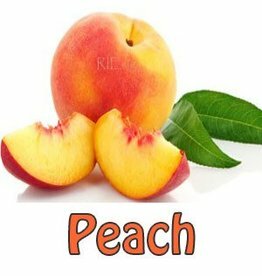 e-Liquid with no added flavoring. 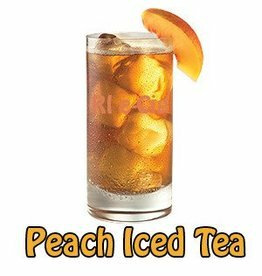 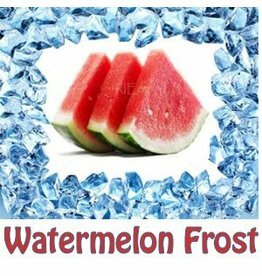 A refreshing crisp summer favorite. 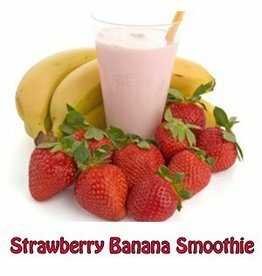 The intense flavors of strawberry and banana make this e-liquid an all time favorite. 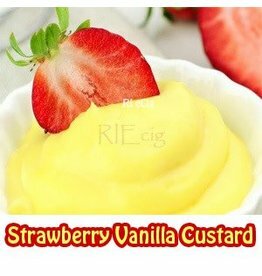 Smooth vanilla custard topped with sweet & ripe strawberries. 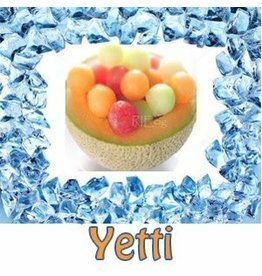 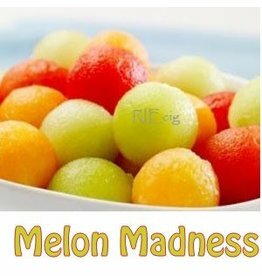 A succulent blend of watermelon, honeydew and cantaloupe. 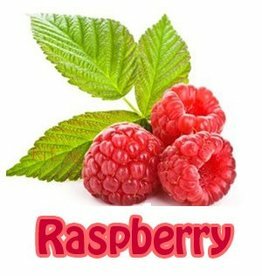 Refreshing, freshly picked raspberry flavor. 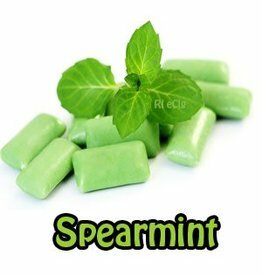 Clean, crisp, and refreshing just like your favorite spearmint gum. 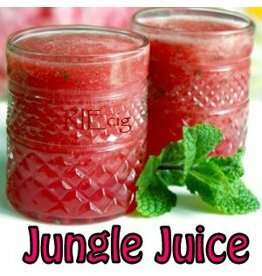 That sweet summer fruit with a cool finish. 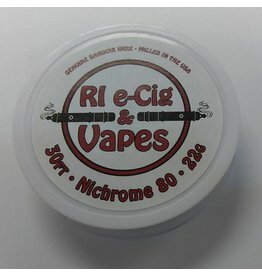 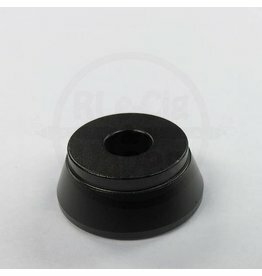 A perfect tart and sweet savory vaping experience.